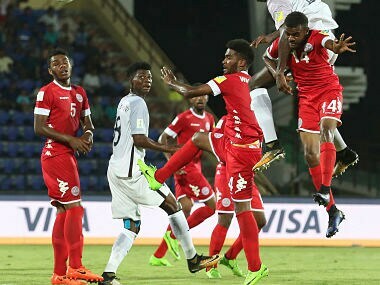 Minnows New Caledonia and Honduras will have the best chance to register their maiden win in the FIFA U-17 World Cup when the two teams take on each other in a Group E match at Guwahati on Wednesday. Catch the live scores and updates from the Group E match between Japan and Honduras. 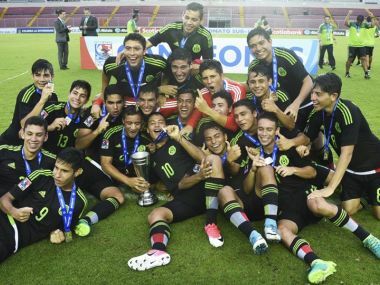 Mexico is a team which has two titles at the U-17 level besides being finalists on another occasion. Moreover, in the last edition in Chile two years back, they finished 4th after losing to eventual winners Nigeria in the semi-final. 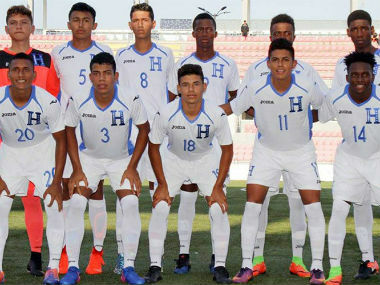 Over the past decade, Honduras have developed a successful model for nurturing youth players and could surprise at the U-17 World Cup in India. 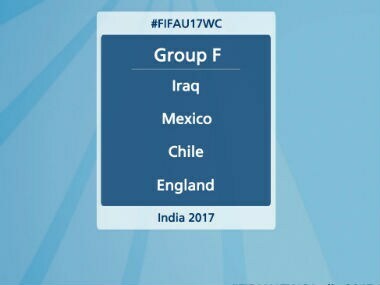 Group F, the potential 'Group of Death', has the second-best side in Europe, the North American champs, the second-best team in South America and the Asian champions fighting for three, or possibly two, spots. To use a sports cliche, something's got to give.